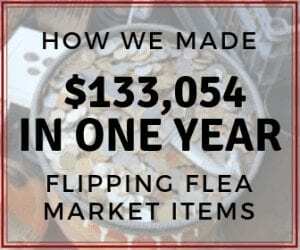 Flea Market Flipper FREE find of the week! I love finding great deals on items, and I love even more when I can find them for FREE! Yep. Zero investment for a potential profit. That's how we found this week's find of the week! My brother-in-law called me the other morning on his way to work and told me about a medical table he saw in the trash. He wasn't sure what kind it was, but he thought it looked like it could be a good quality one. So of course I got in my truck and headed over to check it out. So of course I had to check it out! 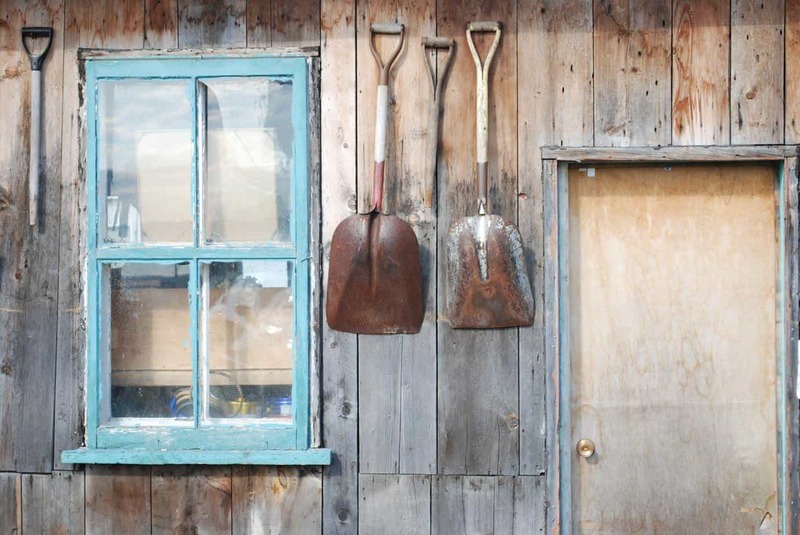 It's awesome when people know you are always looking for things to sell! 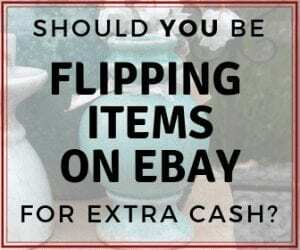 I get people all the time telling me what they find and also what they are looking for to buy. When I got there I noticed it wasn't in perfect condition (after all it was in the trash), but it was definitely worth money. 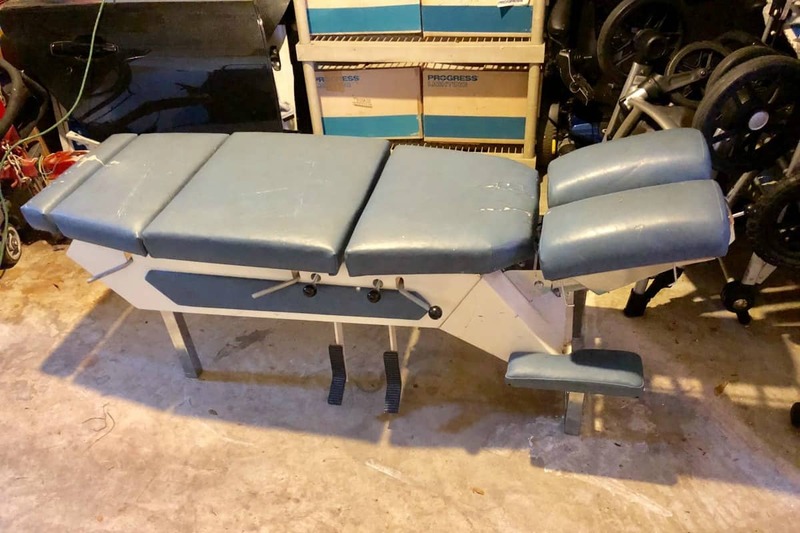 It turns out it is a chiropractic table used by a chiropractor for adjustments. This table retails for $1,700! Sorry it's not the best picture, and it's not one that I will post for sale, but here it is inside my storage unit. I might be able to get around $850 for it, and if that's the case I may decide to reupholster it since there is a tear on the top of it. I should be able to do that for $50-$75, which is worth it if I can make the money on it. 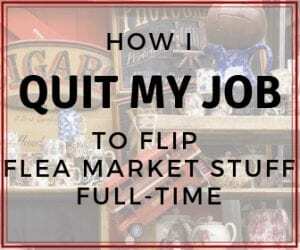 Maybe finding free items isn't your thing, but you are still interested in this whole flipping idea. 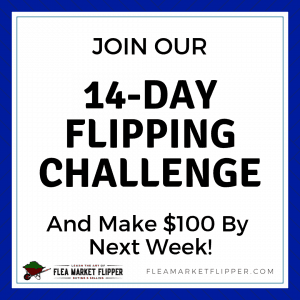 If so check out our free 5-day intro e-mail flipping course. 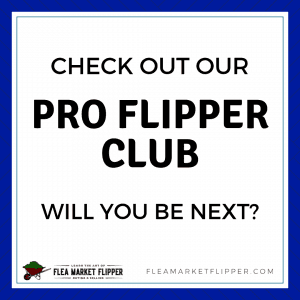 This is not a full how-to flipping course like Flea Market Flipper University, but it is a good jump to get your feet wet. 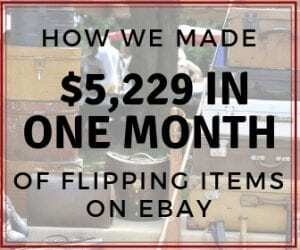 This will also add you to our flea market flips and eBay tips that we send 1-2x per week. We want to hear from YOU! Have you ever found a cool item on the side of the road before? Either to resell or to keep? Comment below!